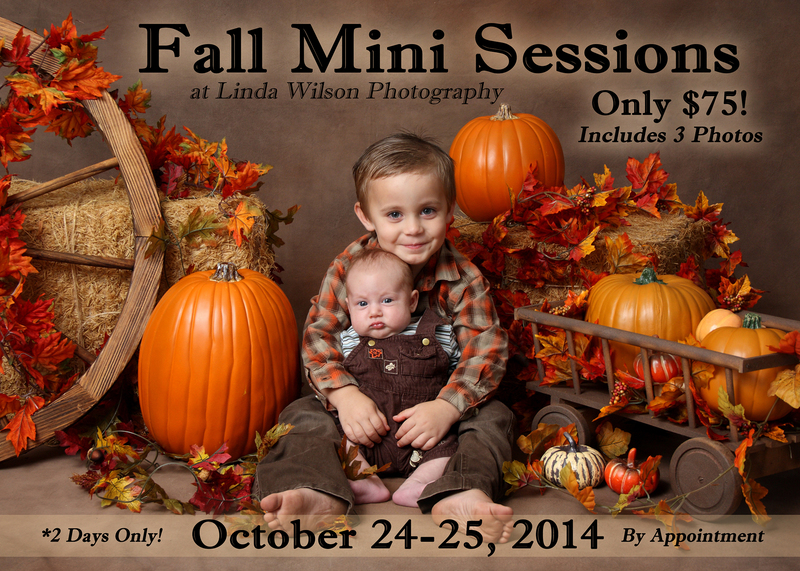 Fall Mini Sessions & Boutique for a Week! *I am planning a 2-day Christmas mini session for November (most likely Nov 6-7) It will be for children only, with at least 2 sets to choose from. More details to come soon. 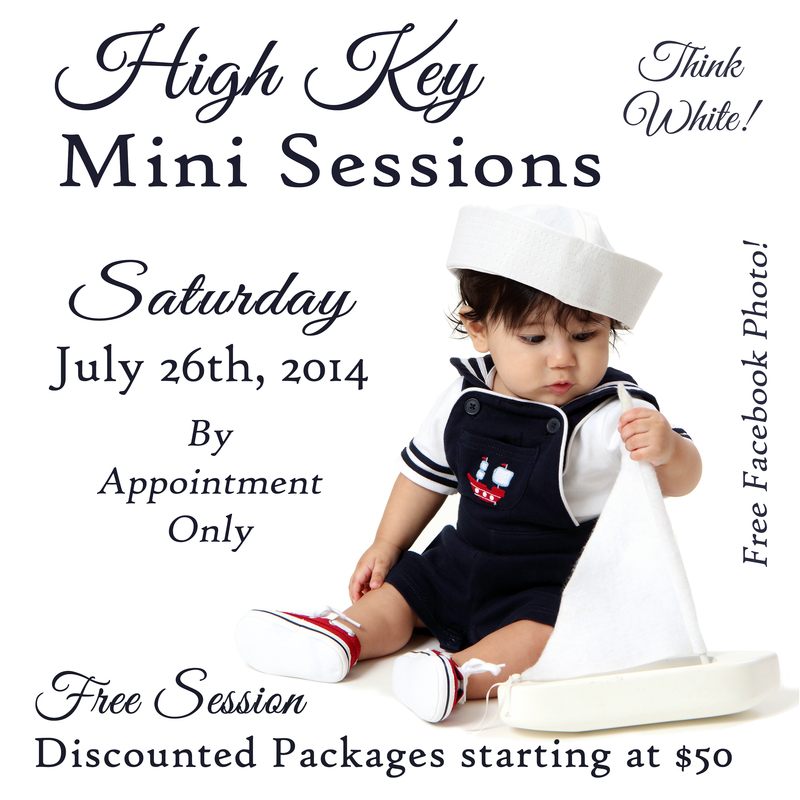 See below for more info on scheduling on regular sessions & family portraits. The giant baby and kids consignment sale is coming up. You don’t want to miss out on the awesome deals that this sale offers. 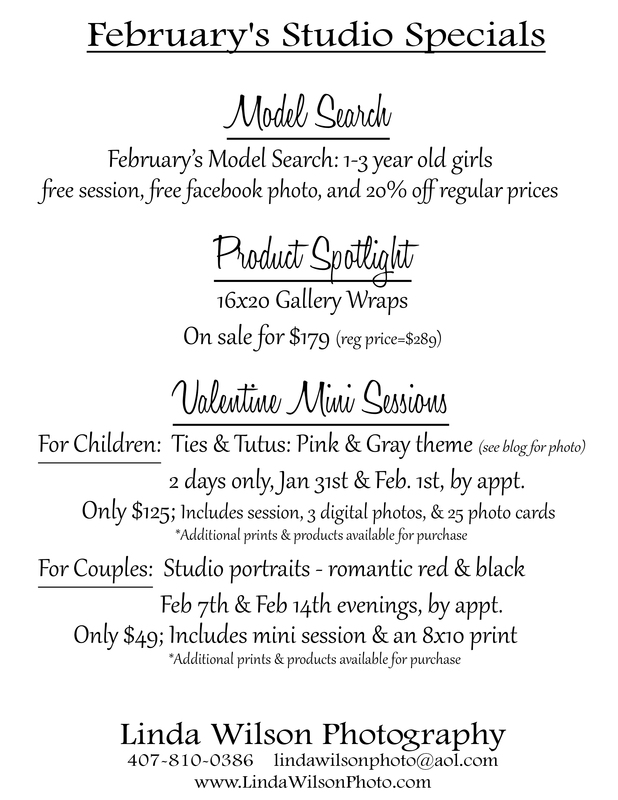 Here is their website: http://boutiqueforaweek.net Here is the link to their facebook event with all the information: https://www.facebook.com/events/794428470673680/ They have special events throughout next week, including “new and expecting moms” on Tues, “mom’s night out” on Wed, and 50% off on Friday. I’ll be a vendor there again, so please stop to say hi! 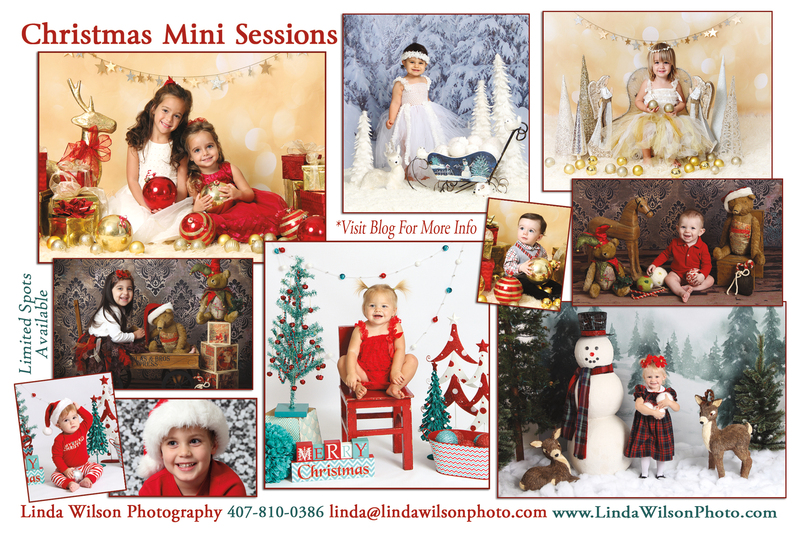 Christmas Portraits: Mini Sessions are over, but you can still do a regular session and get your Christmas Portraits done at Linda Wilson Photography. 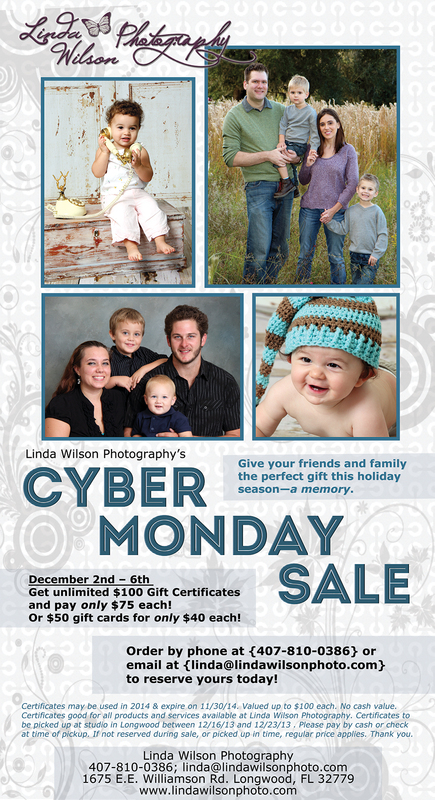 I am almost all booked up for November so don’t wait to book your family’s session. Here are the specials still going on until the 22nd of November. Christmas Cards: Buy 1 set of 25, Get 1 FREE! Plus an extra discount on top of that! 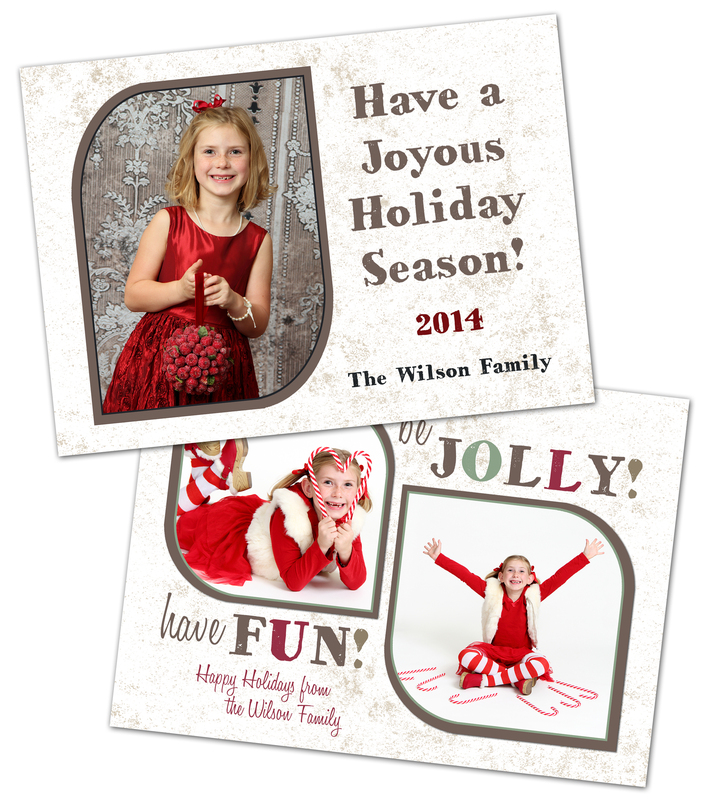 *Only $60 for 50 5×7 double sided press cards with envelopes, designed with your families photos! Normal price is $125…so get them less than half price this year! Shoebox Drive: During the 1st 3 weeks of November, with a paid regular session fee, bring a filled shoebox for Operation Christmas Child, along with the $7 shipping costs, and receive a free digital photo. These boxes go into other countries to very needy children. These boxes change lives. Many of these children aren’t allowed to go to school if they don’t have their own supplies. Many children don’t even have a soft stuffed animal to hug at night. Some of these children live in the most remote locations, and barely have the basic necessities. The smallest gift can make the biggest change. This is a charity that brings me joy to participate in! Fall is finally here! Yay! It’s my favorite time of the year! I’m ready for the cooler weather and ready to start thinking about the holidays! 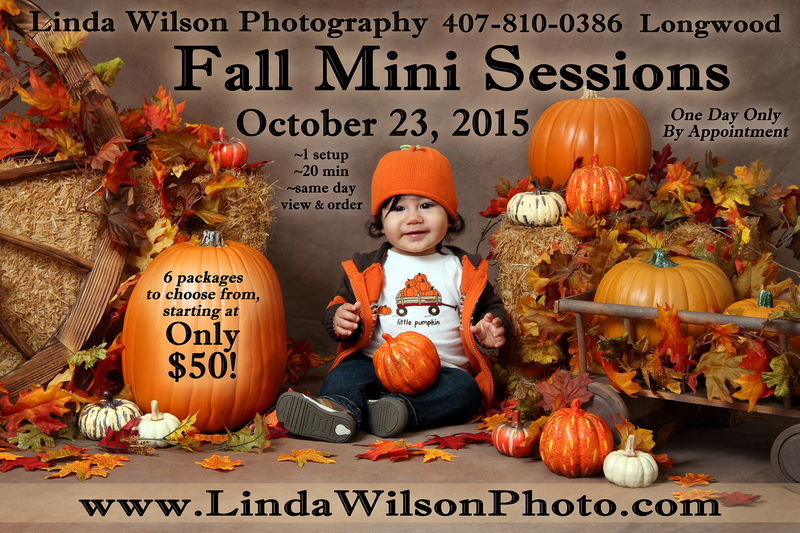 Also, my “Fall Mini Session” for children is just around the corner! 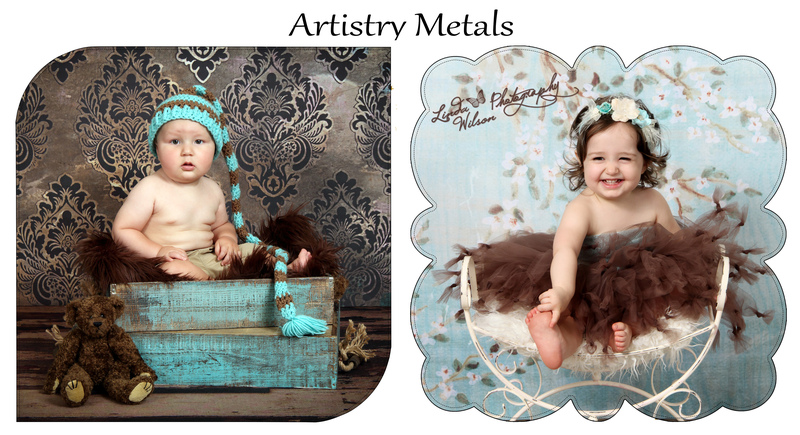 16 months to 2 & 1/2 year old children to pose with some new Christmas props during the last week of October. Contact me soon if interested. Participants receive a free studio session up to 1 hr with a viewing/ordering immediately after session for a 2 hr time slot. 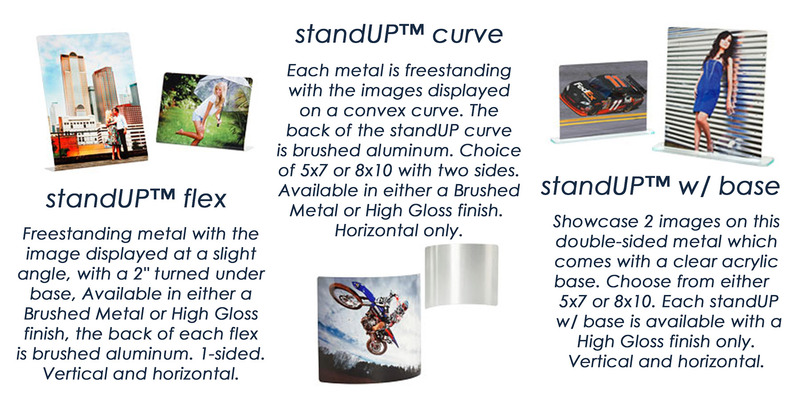 ($50 Value) Also includes a free facebook photo, and 20% of the a-la-carte pricing. Click here to pay the $25 Booking Deposit which will go directly towards your order. 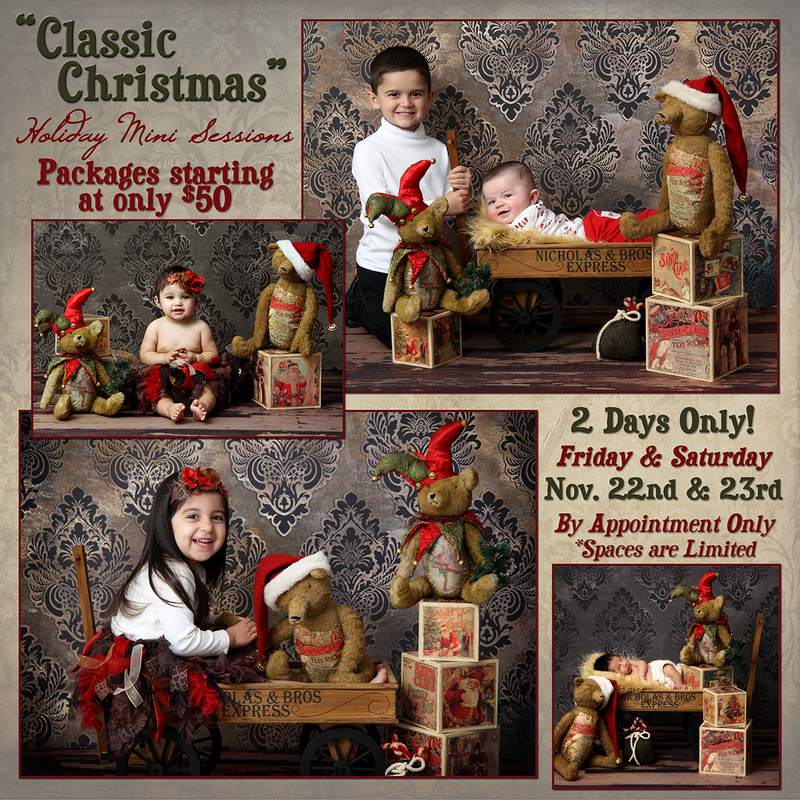 Christmas Mini Sessions: November 7th & 8th, by appointment Click here to Book & Pay online to reserve your spot, limited spaces available! Shoebox Drive: During the 1st 3 weeks of November, with a paid regular session fee, bring a filled shoebox for Operation Christmas Child, along with the $7 shipping costs, and receive a free digital photo.